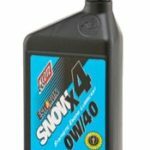 Motul Racing Brake Fluid | Goodwin Performance, Inc. – Snowmobiles, Snowcross, High Performance Clutches, Suspension, Service, and More! 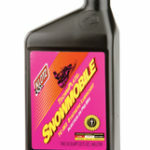 View cart “Arctic Cat APV Synthetic 2 Stroke Oil-Gallon” has been added to your cart. SKU: MOT 57 . Category: Lube & Cleaners. 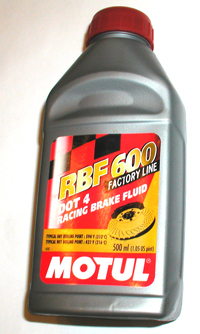 Synthetic fluid for hydraulic braking systems. Can be used for racing or trail applications.